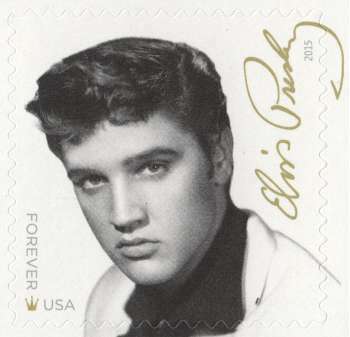 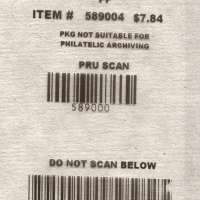 This stamp features a 1955 black-and-white photograph of Presley taken by William Speer. 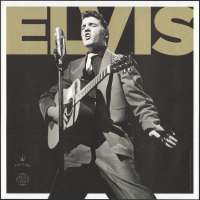 In the bottom left corner, between the words “Forever” and “USA”, is a small gold crown, a nod to Presley’s nickname, The King of Rock and Roll™. 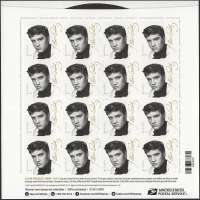 Presley’s signature, in gold ink, is also featured along the right side.